From the intersection of Highway 161 and Canal Road, travel East on Canal Road for approximately 2.3 miles. Bayshore Towers will be located on your right. Building is not visible from the road, but there is a sign and entrance gates. 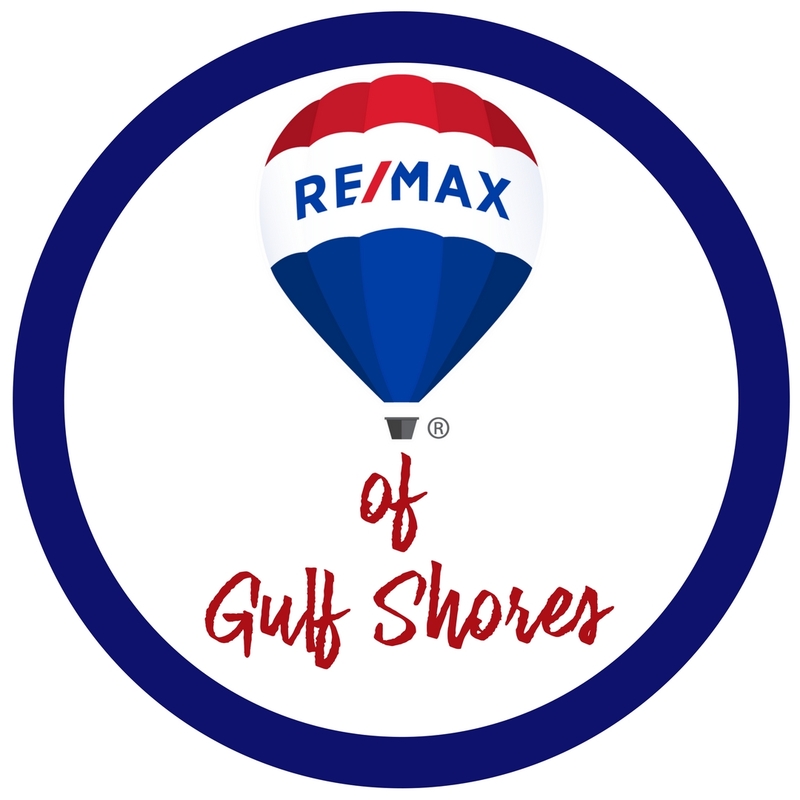 In Orange Beach, from Hwy 161 north, drive 2.3 miles East on Canal Road. Bayshore Towers will be on the right (south) side of the road. You will not see the building from the road, just the Entry Gates. From the intersection of AL 161 and Canal Rd., go east on Canal Rd. for approximately 2.3 miles. Bayshore Towers complex will be on the right. From the end of the beach express, take canal road east/left and travel approximately 6 miles past why 161. Bay Shore Towers will be on the right/south side of the road. The complex is hidden from the road. You will need the gate code for entry. Highway 161 North to Canal Road, East on Canal Road for 2.1 miles. Bayshore Towers Condominiums is a gated community on the right. From Perdido Beach Hwy, in Orange Beach, drive north on Hwy 161. Turn right (east) on Canal Road. Drive 2.3 miles. Bayshore Towers will be on your right. It's a gated entry so be sure to ask me for the Gate Code.